Solutions begin when we understand root causes to social issues. United Way assesses the condition of our community and works to build partnerships to improve these conditions. 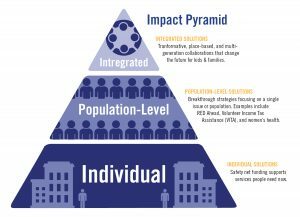 Then, we invest in community resources to achieve long-lasting, positive change. 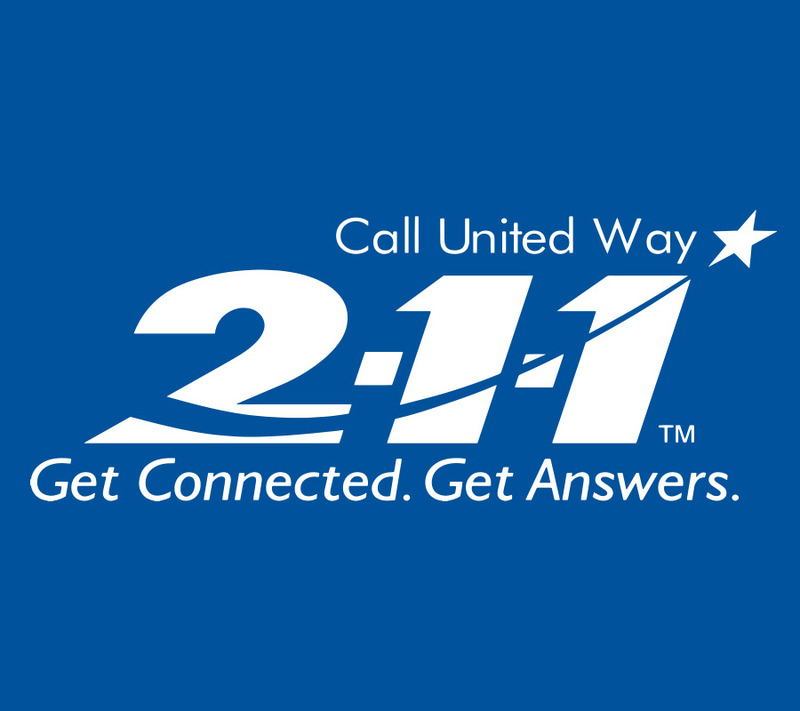 United Way’s free health and human service information and referral resource. 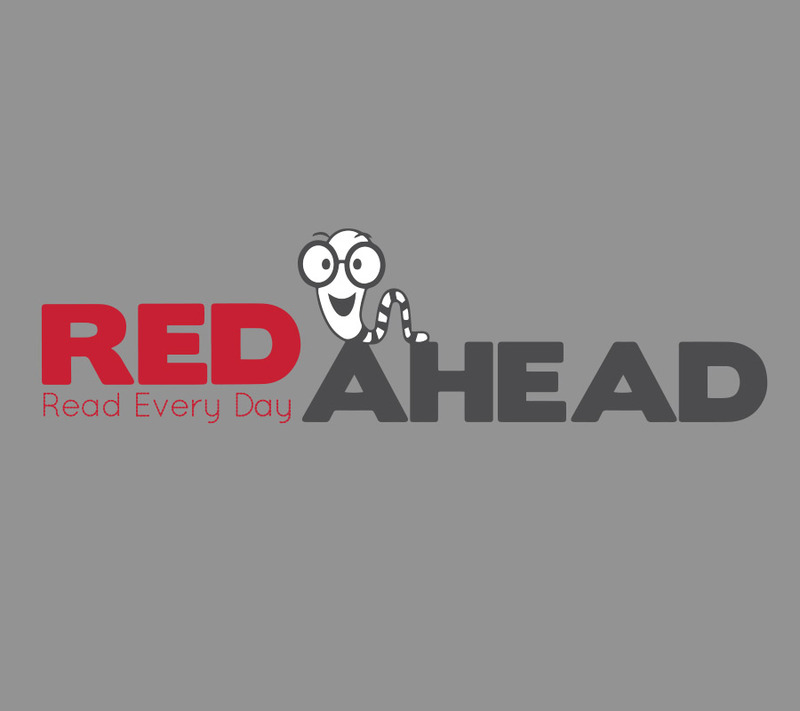 Early literacy program to help children develop language skills needed to be kindergarten ready. An IRS program that helps low- to moderate-income households complete their tax returns for free. 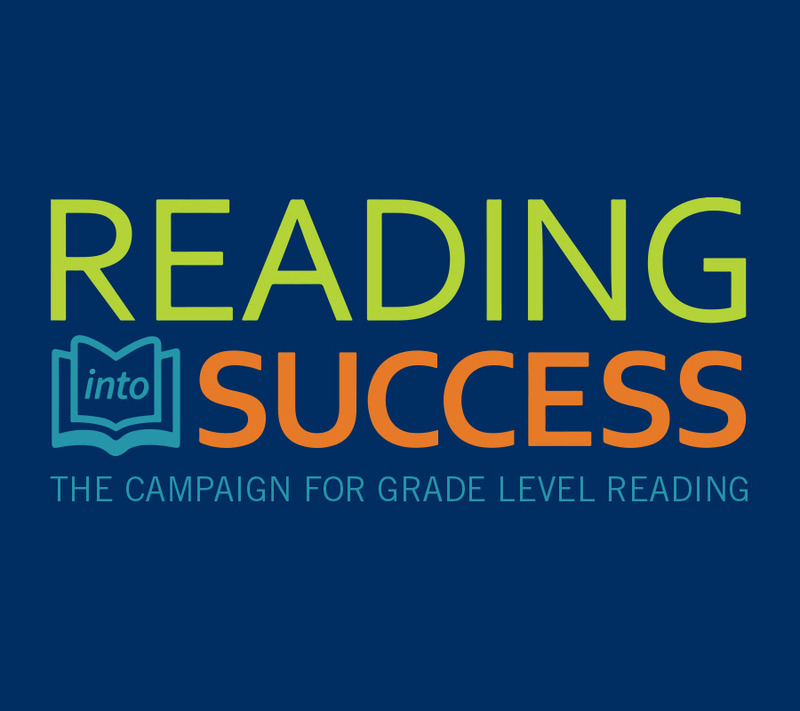 A community approach to get students reading on grade level. 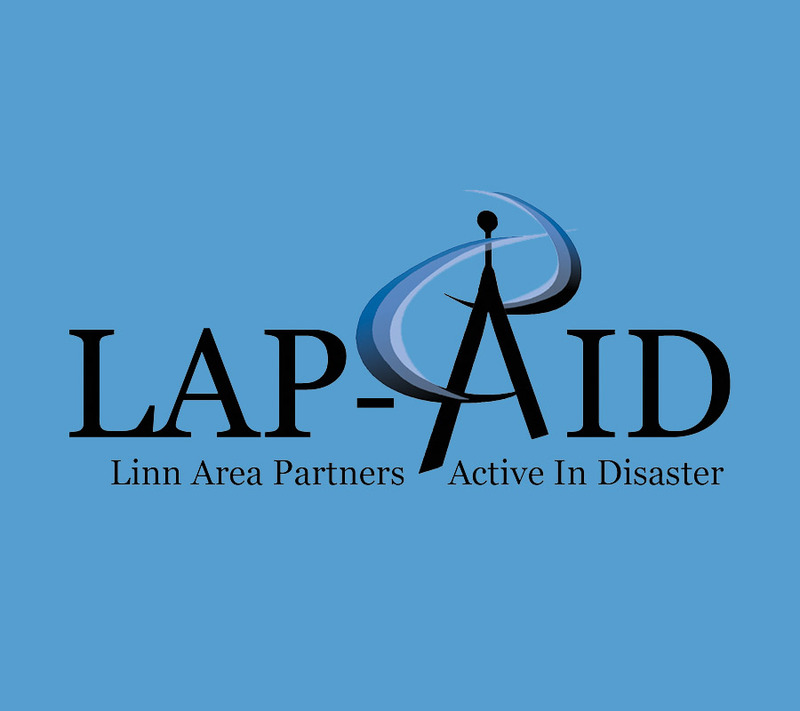 A community organization that activates when a disaster takes place in Linn County. 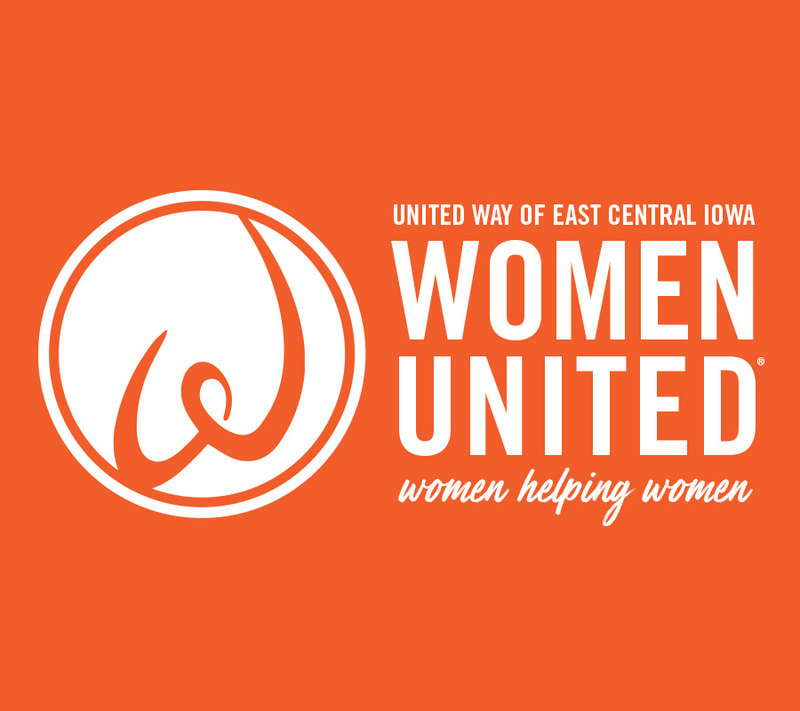 Women United (formerly WLI) unites funds and resources to ensure the well-being of women in need.